More and more homeowners are working greys into their interior design themes, and it’s easy to see why. 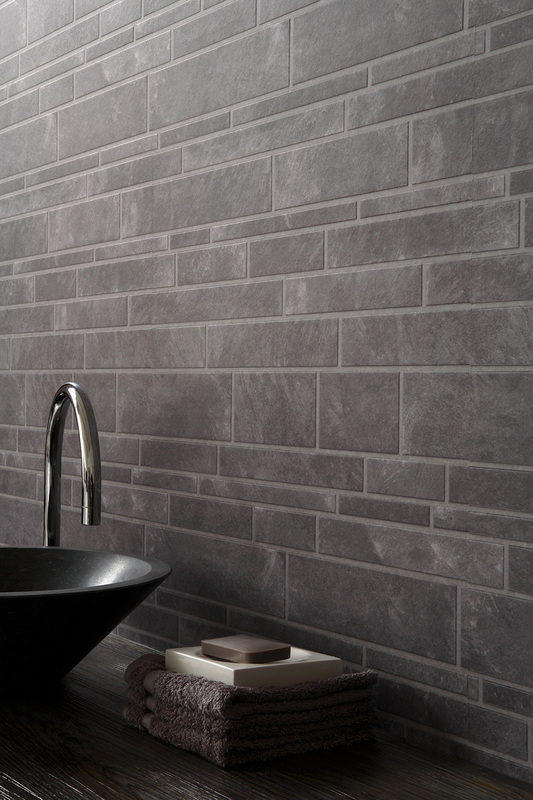 Our Slate Grey wallpaper is perfect for your bathroom. 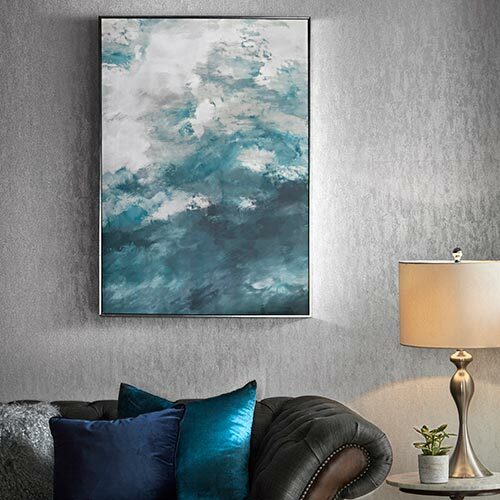 The classic design makes your walls look clean and sharp, adding a sense of elegant calm to your room. The benefits of slate wallpapers are clear, as they give your bathroom a distinct charm without you having to spend hours messing around with tiles. There’s no need for grout here! 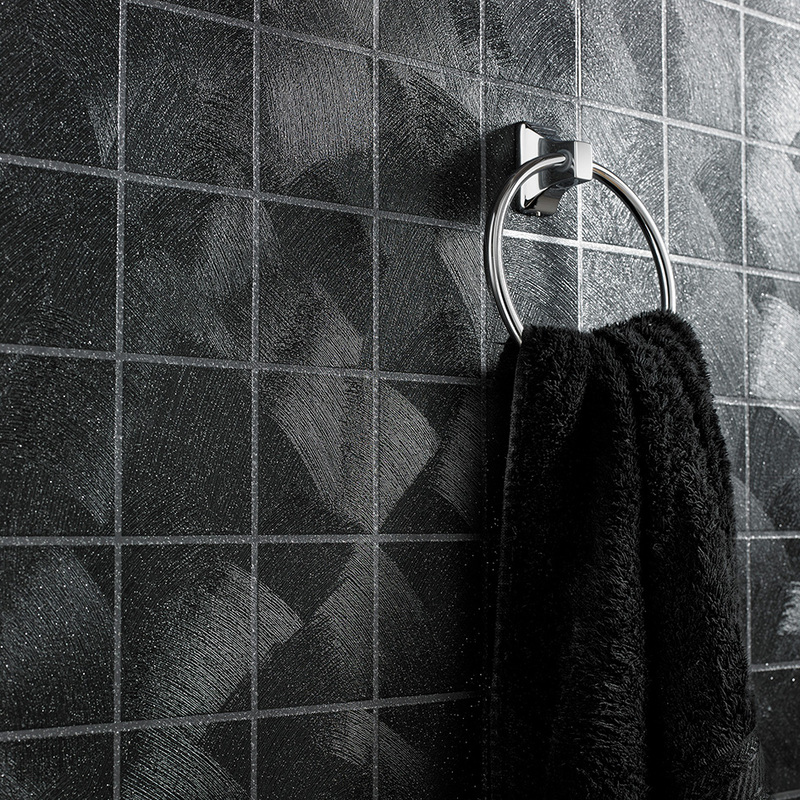 If you prefer darker shades, then Twilight Black will definitely put bubbles in your bath, so to speak. Another tile-effect wallpaper, this product is part of our Superfresco Easy range - which utilises our paste-the-wall process - so it can be applied with minimal effort in no time at all. This is an important consideration when choosing bathroom wallpaper, as you want to keep this busy room operational at all times. It’s where you relax after a long day, after all! 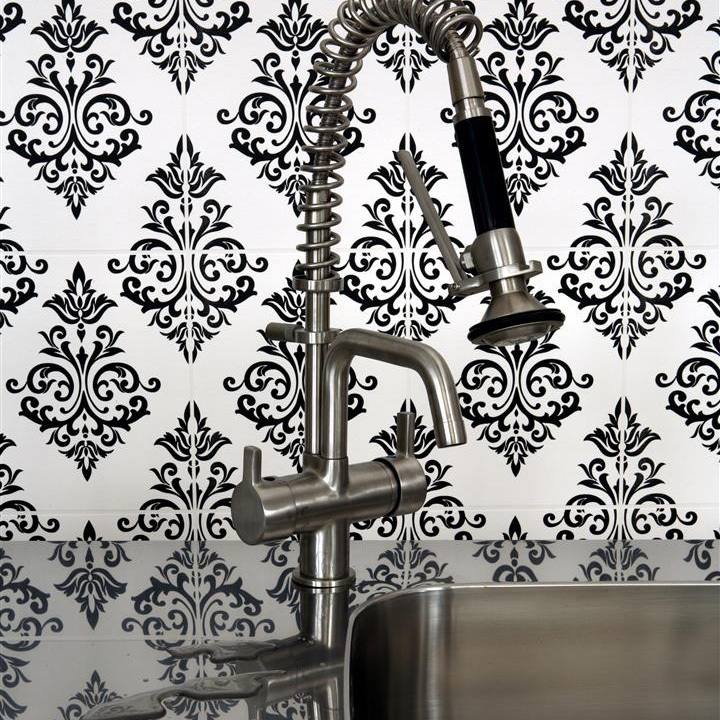 If the tiled look isn’t your thing, then why not opt for a striking damask pattern instead? 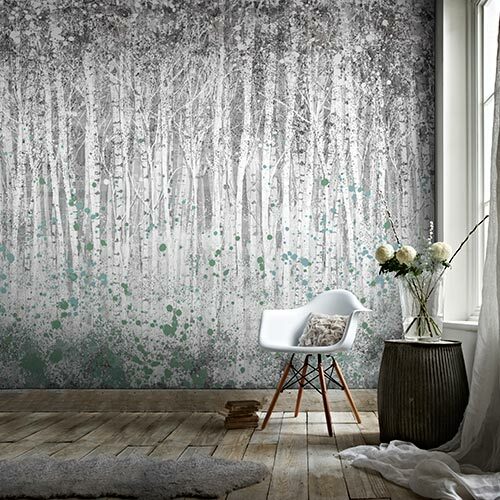 Bathroom wallpaper designs are becoming increasingly vibrant, which should come as no surprise given the fact many of us spend more time in this part of our home than the living room these days. Our delightful Pallade wallpaper is a shining example of this theory. Intricate, stylish and eye-catching, this patterned wallpaper really is everything you need to create a welcoming, contemporary space. 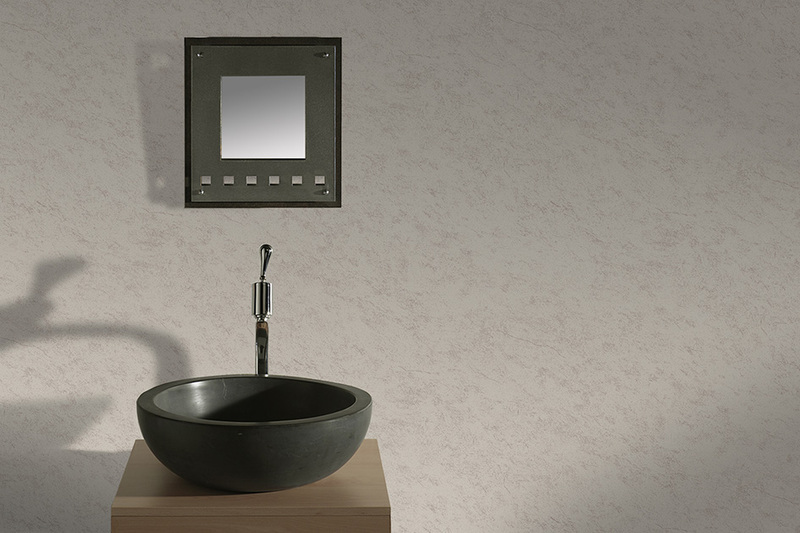 Rustic brick-effect and concrete-effect walls are incredibly popular at the moment, and you can incorporate this kind of design into your bathroom with ease. 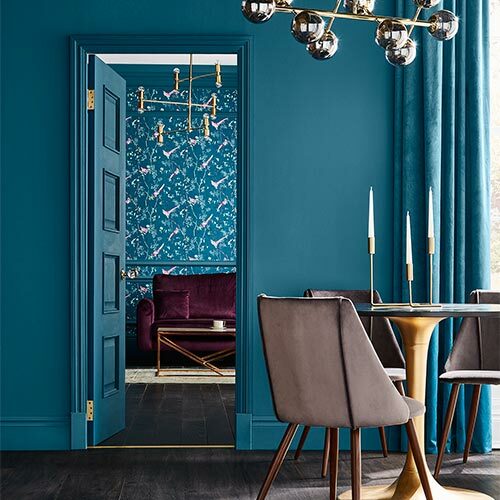 It’s definitely not practical to rip all of the plaster off your walls in order to reveal bare bricks or concrete; it makes far more sense to find a wallpaper that gives you this edgy look. This is where our Limestone wallpaper comes into play. Not only is it part of our aforementioned paste-the-wall range, it’s also extra washable, which is a handy trait to have in a bathroom. If you’ve got kids, you can rest assured that their splash-happy antics won’t have an impact on your beautiful walls! The name of the game when choosing a bathroom wallpaper is to find something that makes you feel de-stressed. Being at one with nature is undoubtedly a great way to achieve this optimum state of calm. 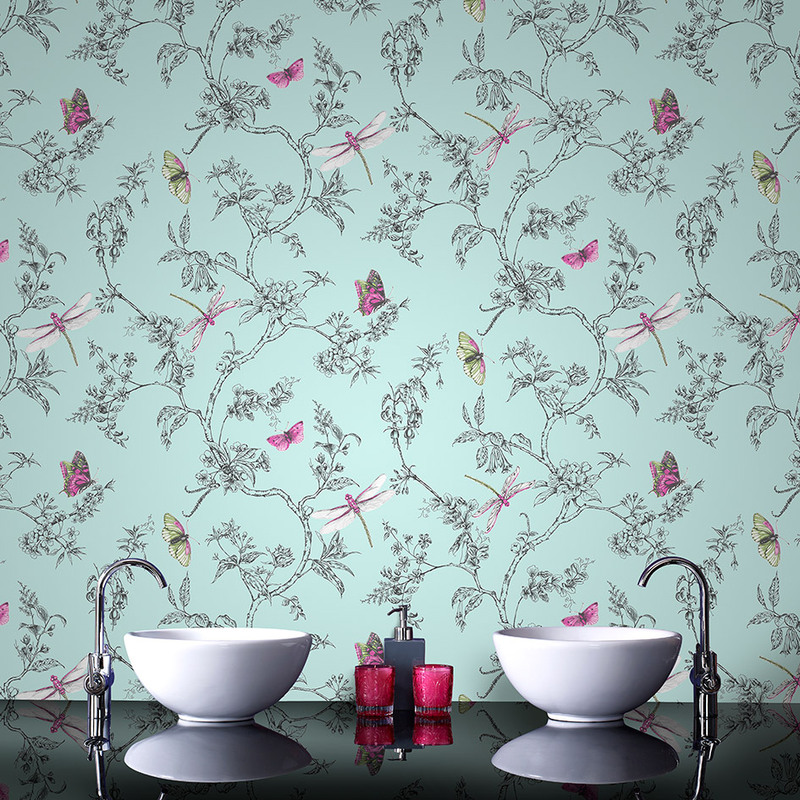 As such, our Nature Trail Duck Egg wallpaper is the perfect design for your bathroom. 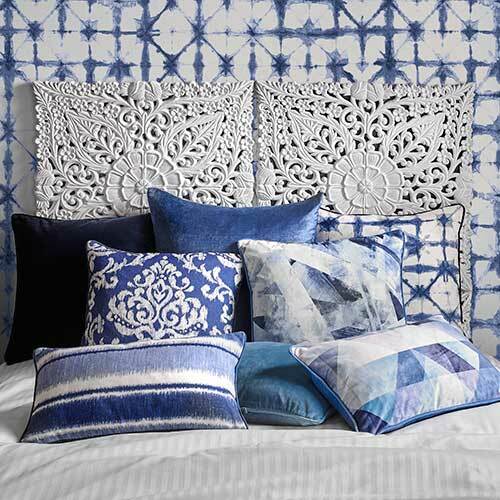 Backed up with a gentle blue hue, the twines and butterflies in the foreground create a soothing ambience that will please the entire family. Also extra-washable, this paste-the-wall product can be applied very quickly.